Are you wondering where to get the best Sherman Oaks home theater services? Then look no further since Cinema Systems is the right company for that job. For over 10 years, we have been serving the Sherman Oaks region. We dare say, no company matches our vast experience in home theater services and home automation. Whether you need TV/video/audio repair or home networking, we’ve got you covered with a broad range of services. So let us handle your media needs! Servicing resident of Sherman Oaks, we feel that we are the best company to handle home theater services in both commercial and residential. 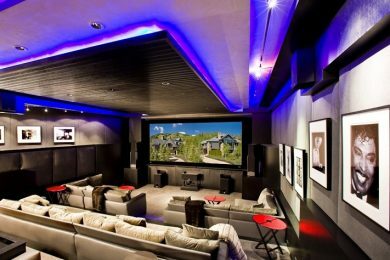 Our home theater installation services involve taking the time to sit down with our clients and asking them the right questions. We take every single detail seriously, and that’s what sets us apart from the other companies. 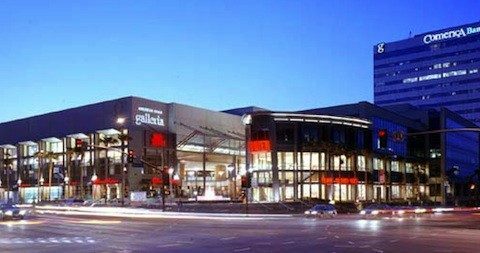 Our team has done projects in Alister Sherman Oaks, The Grand Apartments, Moss & Company, etc. So far most of the clients we have worked with have been grateful for the amazing work we’ve done for them. But that’s not all. 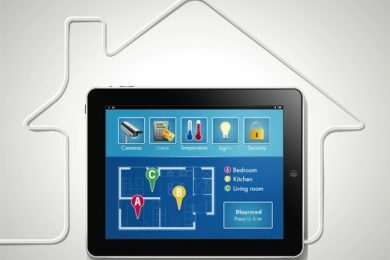 With the growing demand for home automation, there’s a need to improve security in your home or commercial building. That’s why our services also entail home automation. It’s a fact that Sherman Oaks has some of the best houses. So residents should also get an amazing home theater experience in the comfort of their homes, the same way they do at movie theaters. It doesn’t matter whether you want to transform an entire room into a customized media room. It doesn’t matter if you want to improve the theater experience in your living room, we’ll get the job done. Our home theater services range from setting up projectors screens to recessed flat screens. On top of that, we specialize in making the walls sound proof, to setting up surround speakers and the sitting arrangement. Sherman Oaks is a safe region for commercial and residential activities. However, you never know whether it’s your home a burglar will break into while you are at work or on vacation. 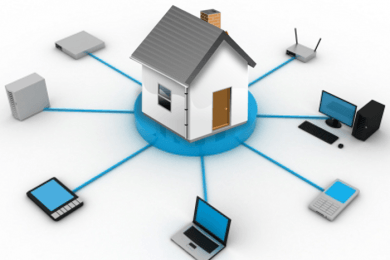 Therefore, it’s important to protect your home with the latest home automation system. Systems as Wi-Fi enabled smart thermostats, smart lighting, home theater and integration of video surveillance security to smartphones, etc. Lastly, as technology keeps changing, our services also keep evolving, which keeps us a step ahead of our competitors. Feel free to contact us today for all Sherman Oaks home theater services and home automation integration. We have been making Sherman Oaks residents enjoy their homes since 1981. LA’s favorite for 35 years! Our reviews say it all. Come see why Cinema Systems is the highest rated home theater installers in Sherman Oaks!